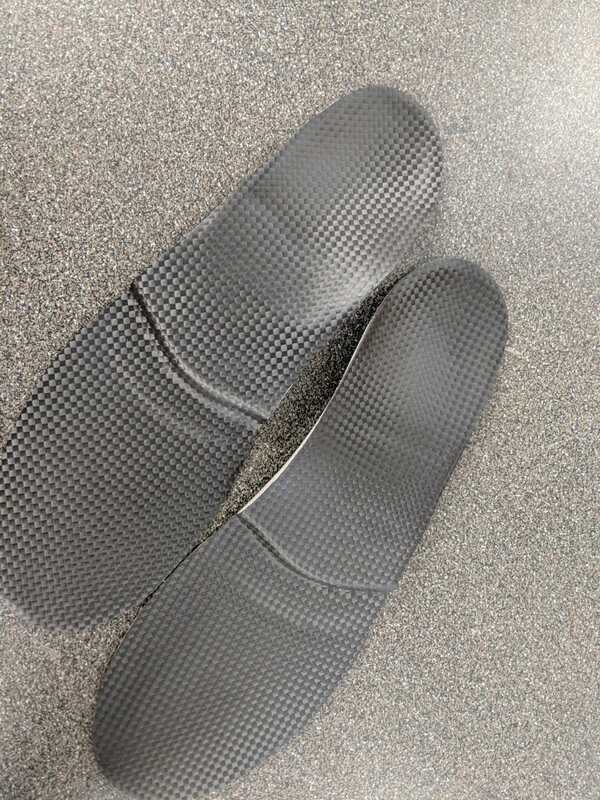 Our new range of Select semi-bespoke insoles. 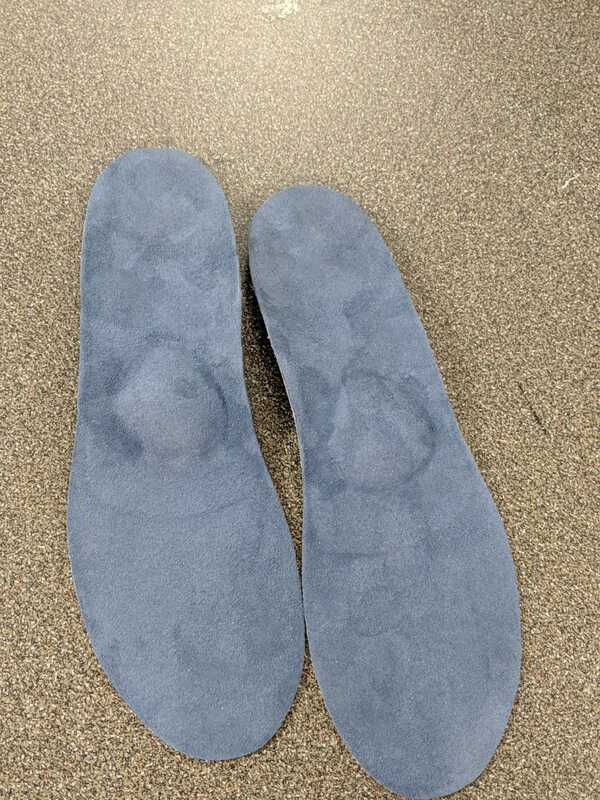 Select semi-bespoke insoles will be specially designed to suit your clinical needs allowing for comfort and support at all times. 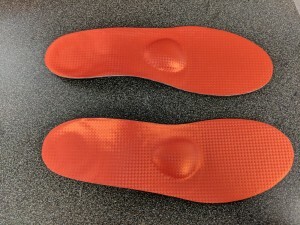 Using a 2mm thick, thermo-plastic ¾ shell with firm arch support and anti-slip base layer, clinicians can build on this secure base adding components unique to their patient’s particular requirements. 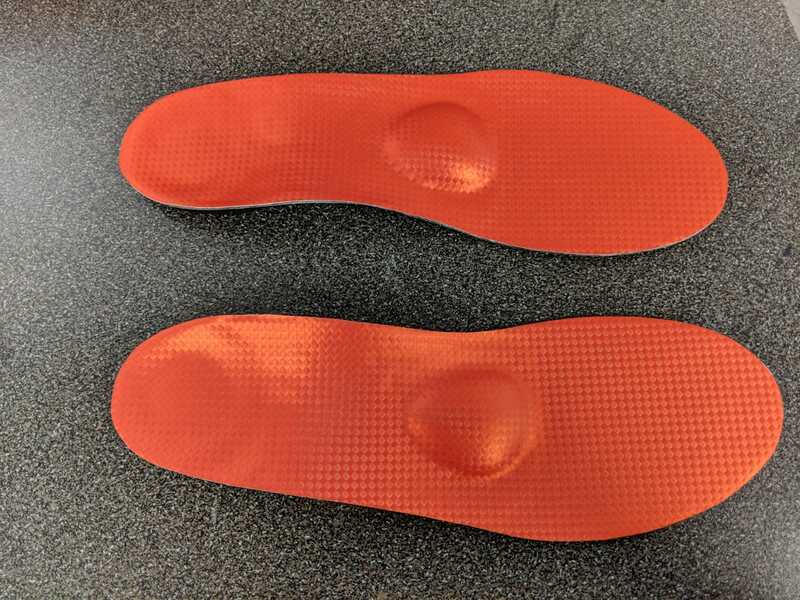 This ultra-thin device allows for the addition of multiple components that will tackle a variety of conditions from Plantar Faciitis to Morton’s Neuroma. 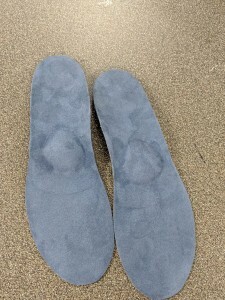 This ensures that the device is designed to individual patient’s needs.